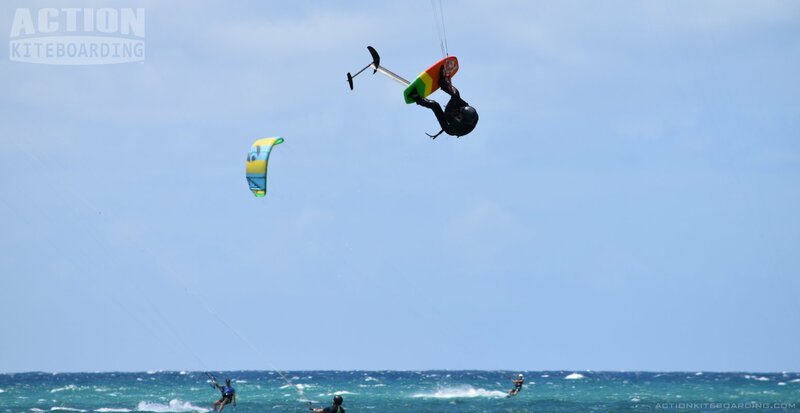 Kiteboarders are offered a 5-day advanced program to become Kiteboard Masters. The schedule is a mix between practice, workshops, theoretical courses and personalized coaching. One pleasant aspect of the IKO Kiteboard Master Clinic is that it guarantees 5-days of activity whether there is wind or not. 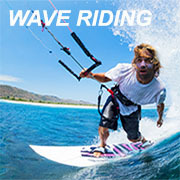 The three options available for improving riding skills during a KMC are: Wave Riding, Freeride and Freestyle. Each KMC develops one or more of these three skills. Check out the training calendar to find and select the KMC that fits the skill(s) area you want to improve on. A group thing, yet personalized! Improvement comes with synergy and practice. The IKO Kiteboard Master Clinic is organized with a maximum of 6 riders with one kiteboard Coach, that will share experiences and vision. Workshops and theoretical course are done in groups. Each clinic is customized according to the rider’s wishes and needs. Coaching is personalized during advanced riding practice. Video filming of your practice and debriefing are done to help faster and better riders’ progression. No wind? No stop. 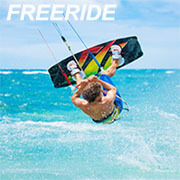 The Kiteboard Master Clinic is developed to adapt to weather conditions. The schedule can be optimized according to wind time range allowing the maximum riding hours. If there is no wind at some point, extra activities are planned. These might be stand up paddleboard, wake boarding, kayaking, mountain biking and so many others. The Organizer lists the activities. The KMC organizer will replace 2 hours of activity for every half day where there is no wind, and will do this up to three times. The Kiteboard Coach manages the rest of the time. 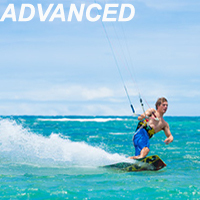 Be certified or have an equivalent level of IKO Independent kiteboarder level 3K. Be able to consistently ride in all directions. Be willing and able to respect the Right of Way (ROW) Rules. Have an IKO account (It is free). If your level is higher, this clinic is for you too!